Trinidad and Tobago is already a fantastic tourist destination, and will only grow more popular in the coming years. If you are looking to visit, you won’t have to break the bank to buy Trinidad and Tobago dollars as the currency is generally weak against the Canadian and US dollar. Like many Caribbean countries Trinidad and Tobago, early in its history, used Spanish pieces of eight. In 1821 Britain adopted the gold standard and ordered Trinidad and Tobago to adopt the sterling in 1838. Despite this order Spanish pieces of eight continued to circulate until the 1873 silver crisis forced the currency to be demonetised in 1879. In 1935 Trinidad and Tobago decimalised (i.e. broke the pound in 100 subunits). In 1949 the British West Indies dollar was introduced but this was replaced by the Trinidad and Tobago dollar in 1964. Coins were first minted in 1966 in denominations of 1¢, 5¢, 10¢, 25¢ & 50¢. 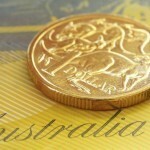 A $1 coin was also minted in 1969 before being redesigned twice in 1979 and 1995. The 50¢ and $1 coin are both rarely used. On December 14, 1964, Trinidad and Tobago released $1, $5, $10 and $20 notes followed by $50 and $100 notes in 1977. 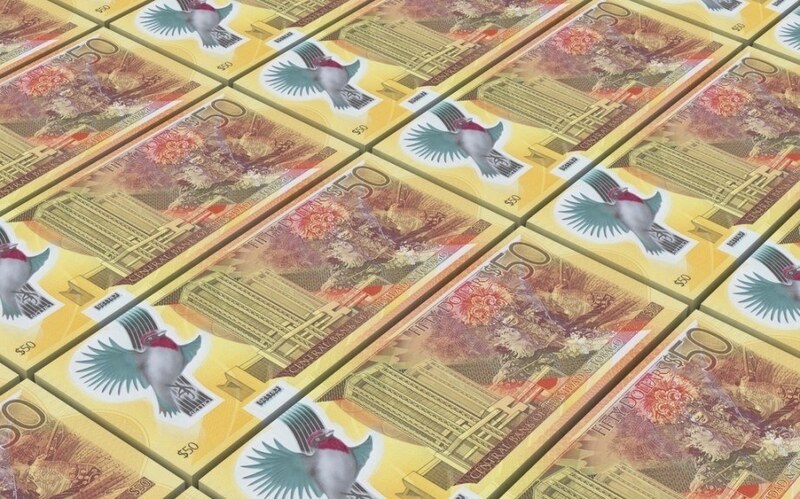 The $50 note was quickly taken out of circulation and was only reintroduced in 2012. All current notes feature the Central Bank Building on the reverse with the Trinidad and Tobago Coat of Arms, a national bird and notable place on the obverse. The current notes are red ($1), green ($5), grey ($10), purple ($20), olive ($50), and blue ($100). The value of the Trinidad and Tobago dollar has remained relatively stable over the last 5 years against the USD. Trinidad and Tobago is one of the Caribbean’s wealthiest and most developed nations. Oil and gas constitute 80% of exports and 40% of GDP, but only employ 5% of the country’s workforce. The country has made efforts to shift from petroleum to natural gas, and has sought to increase economic diversification into other sectors of the economy. In particular the country’s financial sector has become a growing influence in the region. Tourism is a rapidly growing industry and one which will likely become more important to the economy. 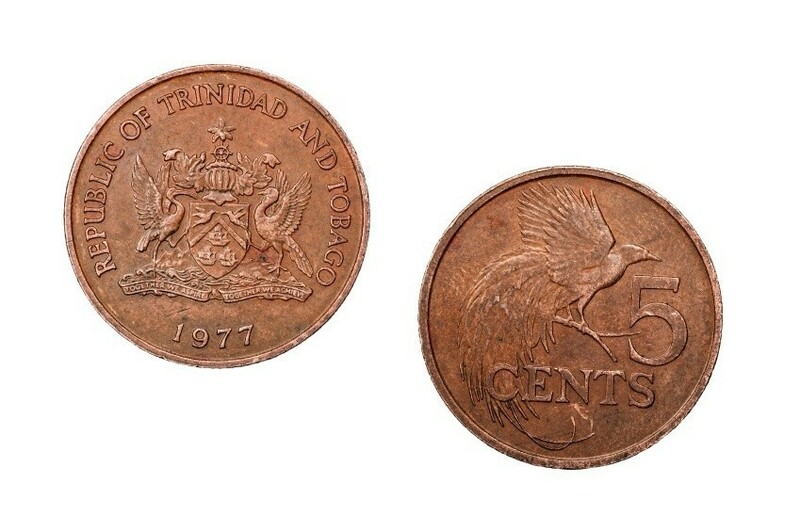 Trinidad and Tobago shares its currency history with much of the Caribbean, but since the 1960’s it has forged its own path. Aided by petroleum and natural gas revenues, the country is working towards diversifying its economy, improving its infrastructure and increasing its regional and global importance. 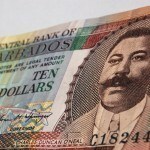 Order Trinidad and Tobago dollars with FXtoGO! Whether you need to buy Trinidad and Tobago dollars or one of many other currencies, we’ve got you covered with FXtoGO! You can also track the exchange rate of your favourite currency with Rate Watch. For a broader understanding of the history and culture of Trinidad and Tobago check out our Country of the Week profile. For information about traveling to Trinidad and Tobago then be sure to follow our Travel Guide.